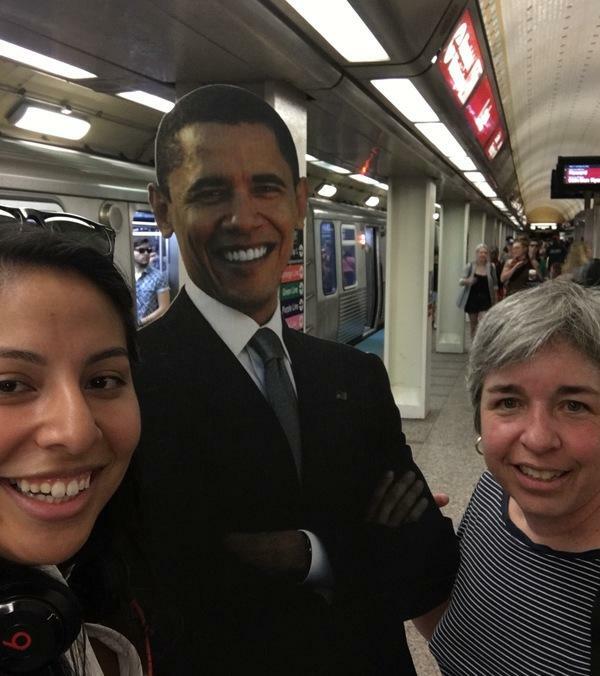 CHICAGO (WLS) -- A Chicago woman is hoping to gain the president's attention with her unusual hobby: carrying around a cardboard cutout of him. 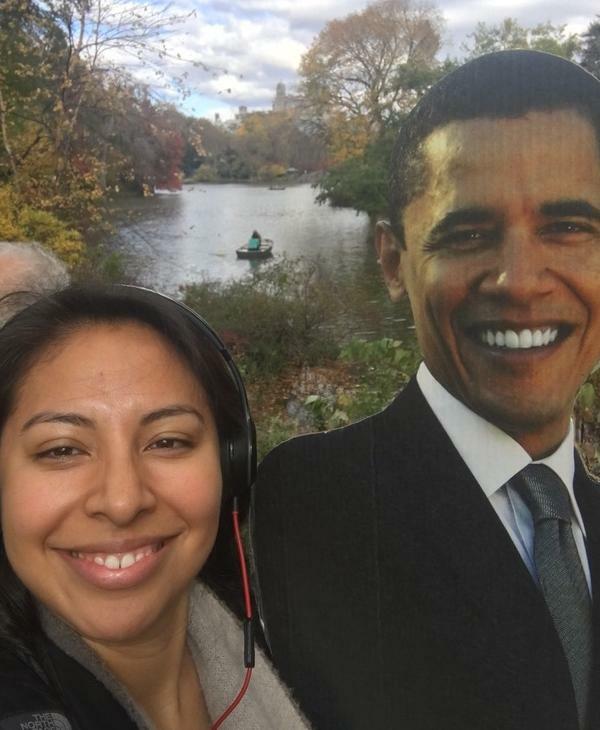 Ximena N. Larkin said she purchased the life-size Barack Obama earlier this year with the hope of one day meeting the president before his time in office ran out. 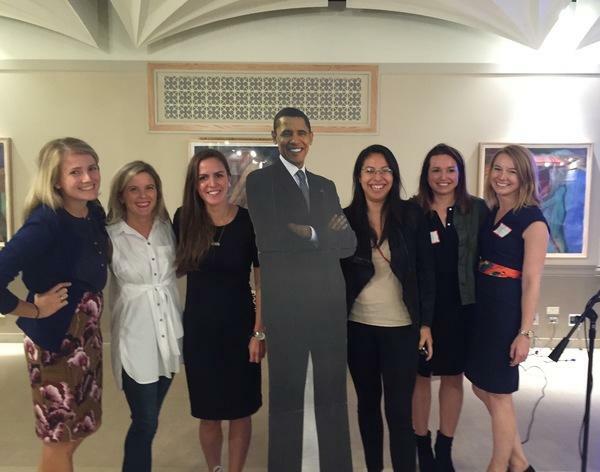 Larkin dutifully carried the Obama cut-out with her to the Chicago Marathon, a charity gala, two trips to New York City, and numerous adventures in between. 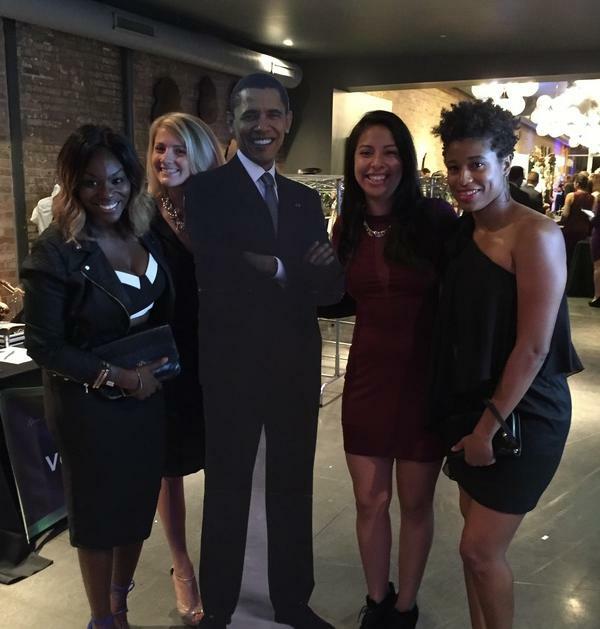 She photographed her adventures and shared them on social media using the hashtag #BarackingAround. 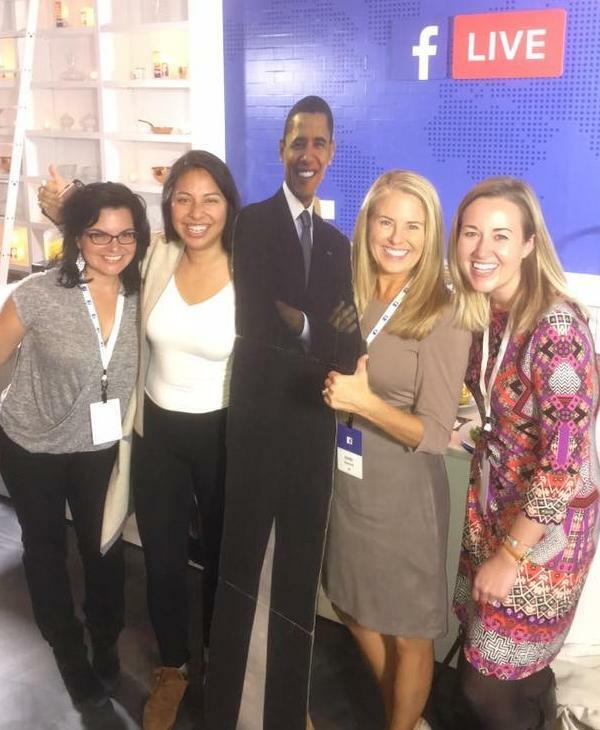 While she's still waiting on a call from the White House, Larkin said Flat Barry never failed to start a conversation and helped her connect with people who would have otherwise remained strangers. 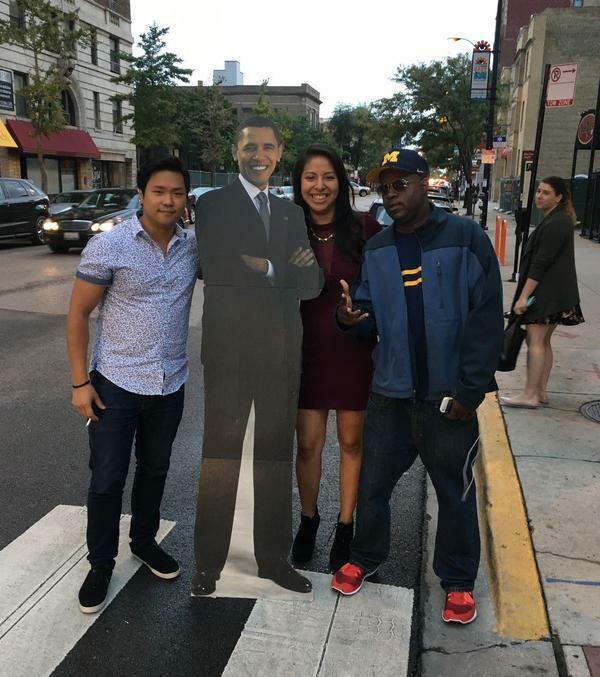 If you see Larkin and Obama around the city, take a minute to Barack around!